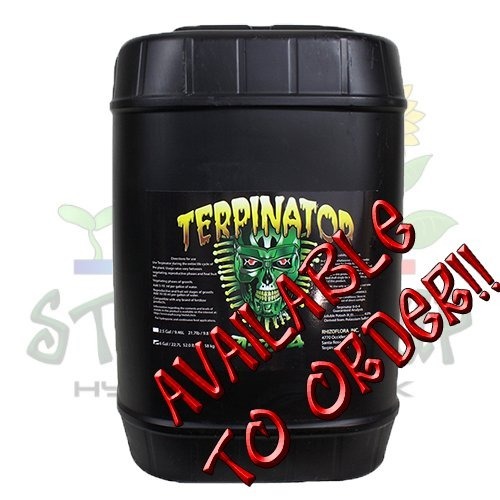 Terpinator from Green Planet nutrients has a single purpose… To increase maximize terpene production in your plants. 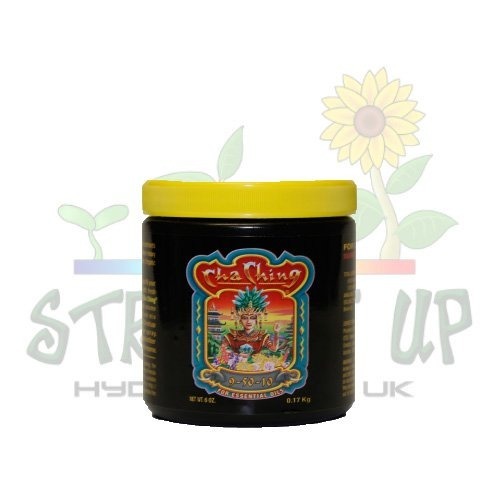 Terpenes are repeating isoprene structures that are a major part of the essential oils that give you fruits and flowers their taste and aroma. 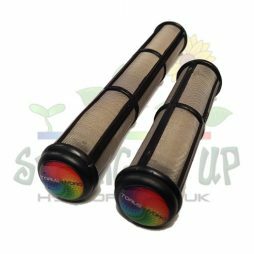 Increasing terpene levels will produce intense flavours and strong smells that remain even if the harvest is to be dried. 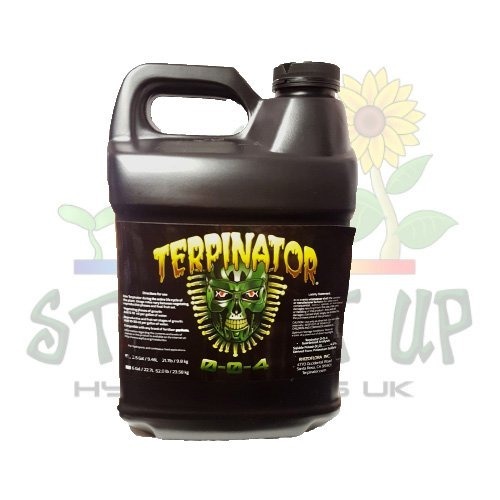 Even flowers with the subtlest of smells will be boosted significantly with Terpinator! 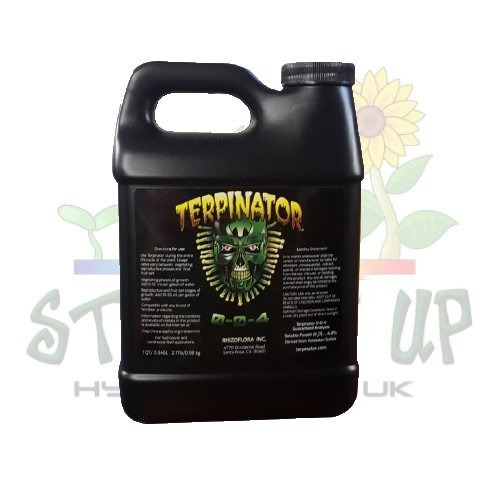 Used alongside any regular nutrients, Terpinator will have little or no effect on the EC levels in your water tank/ nutrient mix. 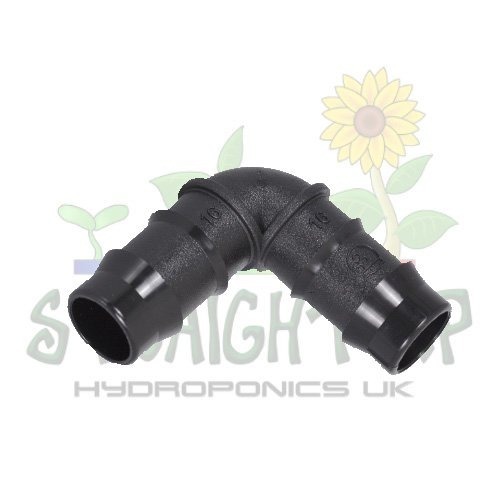 This is very handy, as you won’t need to sacrifice something else to get the benefit of it. 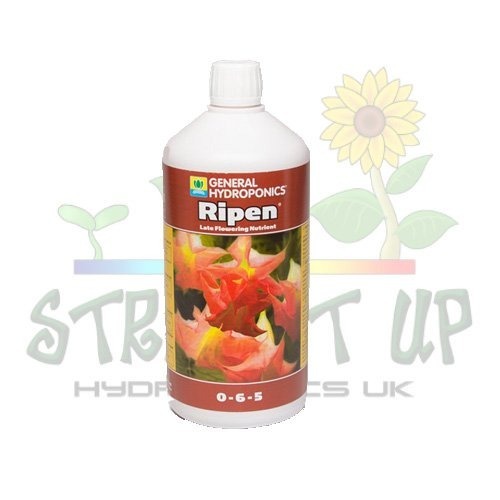 The formula is made to be a plant friendly pH 6.0 so won’t affect the pH levels in a negative way either. 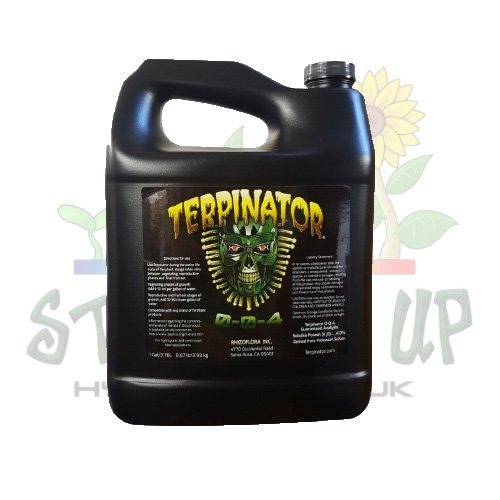 Terpinator is suitable use in all types of media and so every gardener can get the benefits! 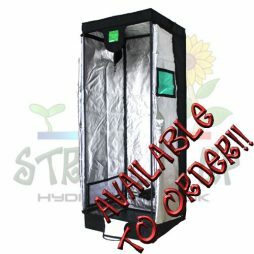 Can be used during growth and flowering stages, but it’s more effective during the bloom phase, especially towards the end of the cycle. 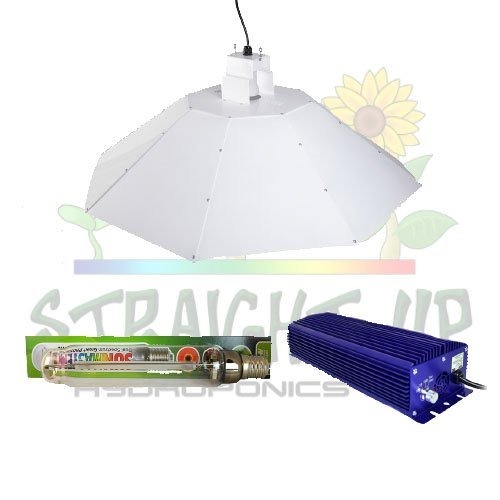 At Straight Up Hydroponics, we have a couple of alternatives to Terpinator, that do a similar job. 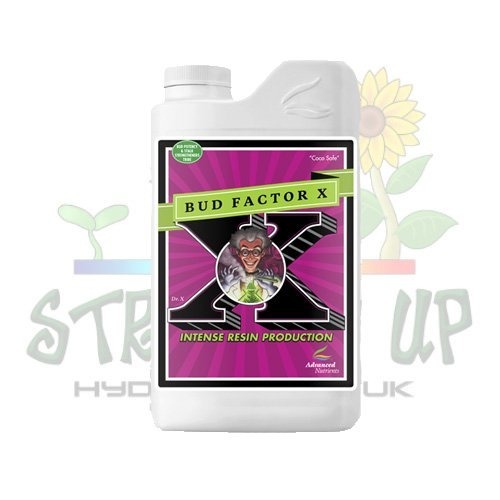 Both Bud Factor X from Advanced Nutrients and Cha-Ching from FoxFarm assist in the production of plant oils. 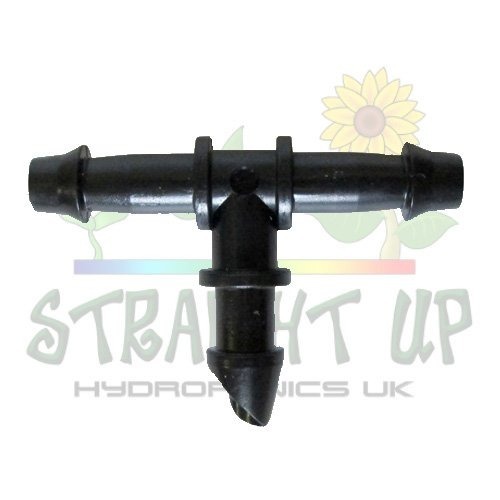 You can find these under “Additives” on our website, or click this link to go straight there! 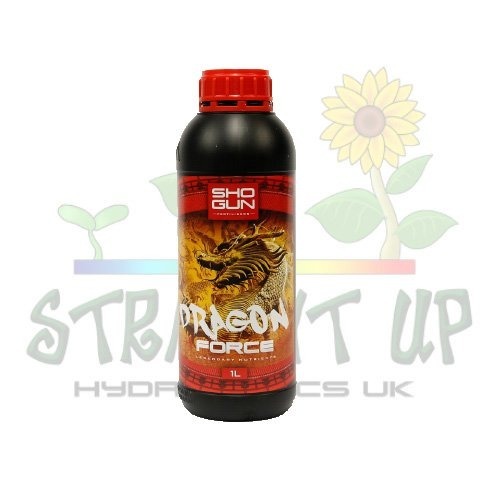 Always be sure to shake bottles well before use to mix all the ingredients evenly. 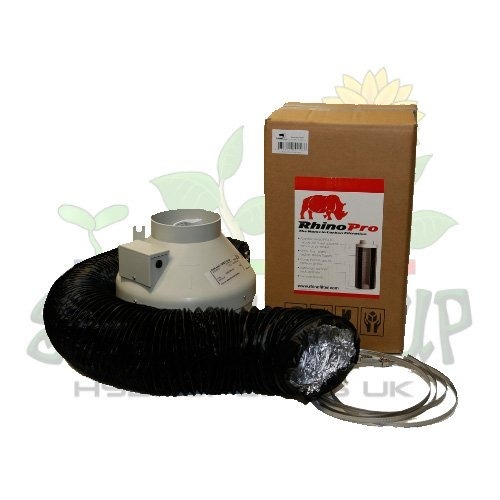 Also, we always suggest the user follow the manufacturers instructions for best results.